No matter how you choose to celebrate the day, orthodontist Lisa P. Howard DDS MS and her team have a great “brace friendly” recipe offered by the American Association of Orthodontists…Corned Beef Casserole. It is easy to make with a busy schedule and a great twist on the traditional Corn Beef and Cabbage traditional dinner. 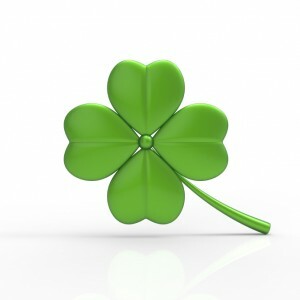 Happy St. Patrick’s Day from the orthodontic team at Lisa P. Howard DDS MS in Scarborough ME.